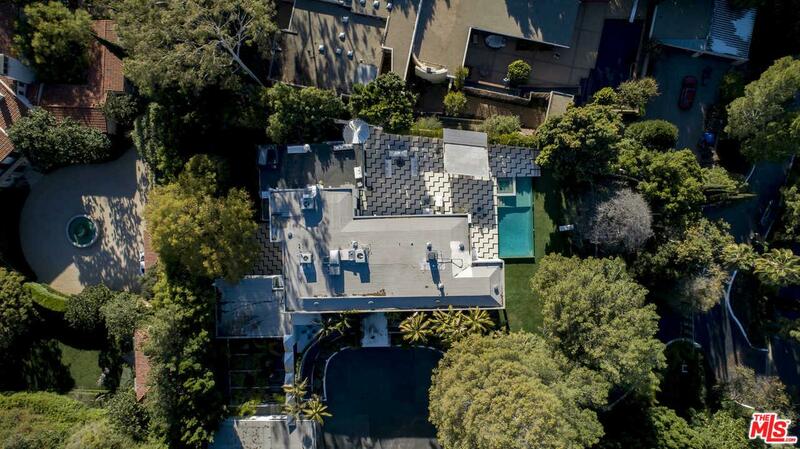 Set behind gates on one of the most prestigious streets in Beverly Hills, this iconic estate by noted architect William S. Beckett is nothing short of a masterpiece. 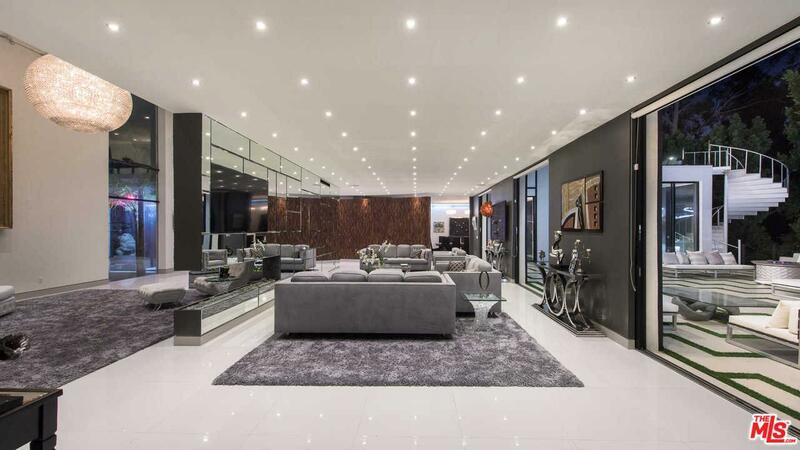 Fully reimagined in 2012, the home showcases grand-scale living spaces, soaring ceilings, and exquisite finishes, with floor-to-ceiling walls of glass revealing far-reaching views. 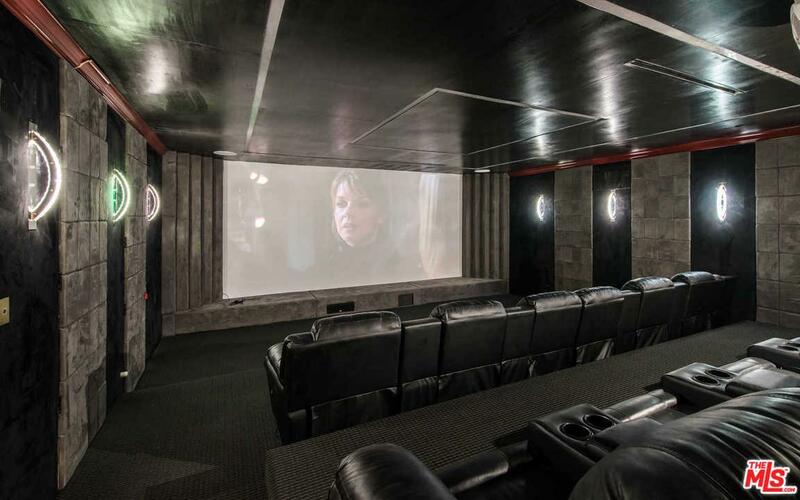 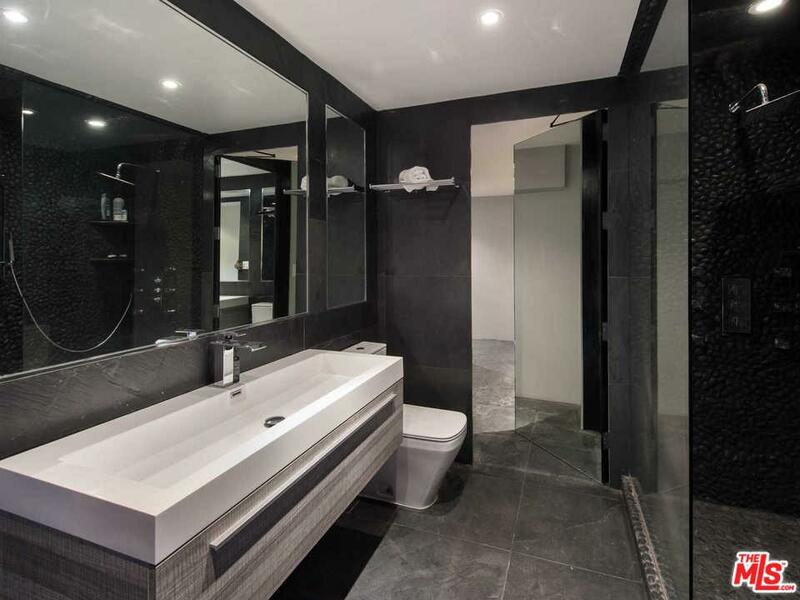 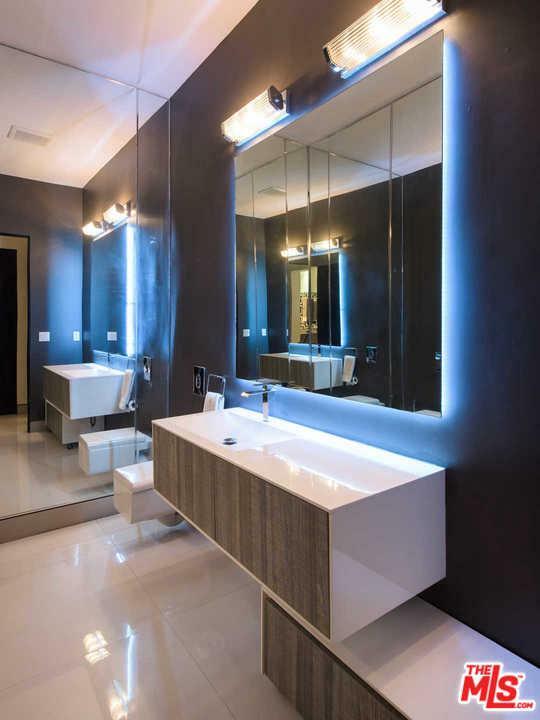 Among its impressive features are a staggering chef's kitchen, walk-in wine cellar, state-of-the-art theatre, Crestron system, 2-bedroom guesthouse and 6-car auto gallery. 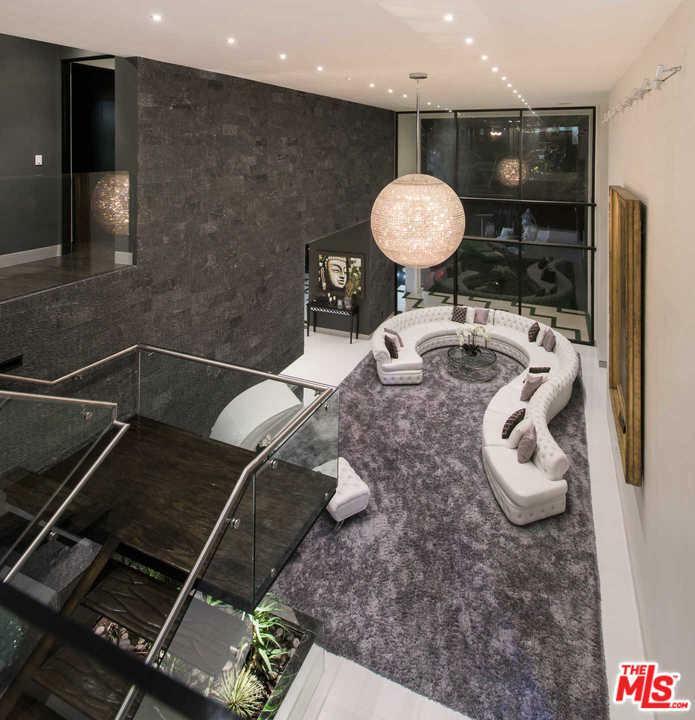 Architectural staircases lead to the second level with a voluminous master boasting dual showroom closets and private terrace with spa overlooking views of Beverly Hills. 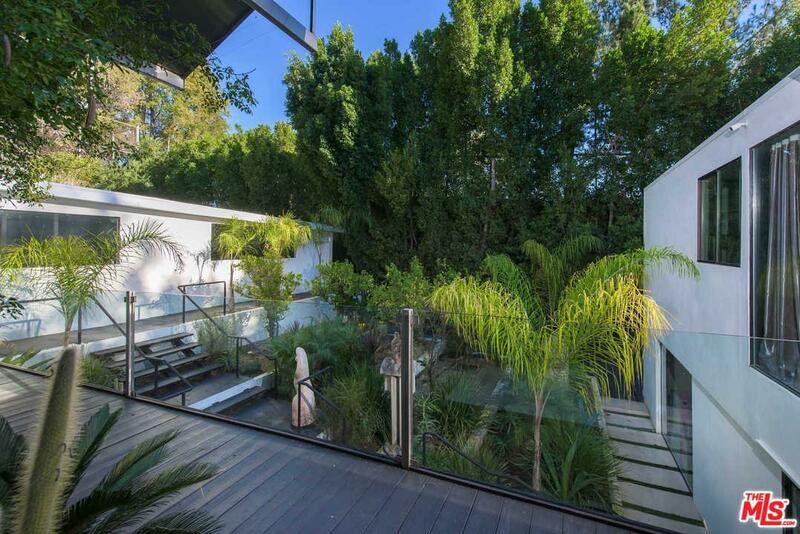 Lush grounds include tiled patios, a meditation garden, bar and grill, ample lawns and zero-edge infinity pool. 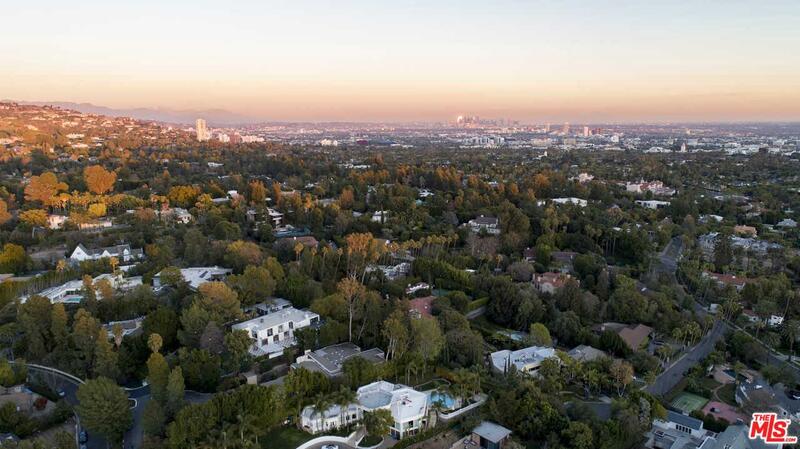 Set on nearly an acre, this unprecedented estate is minutes from the best of Beverly Hills while offering a level of space and privacy that firmly establishes it among the city's prized residences. 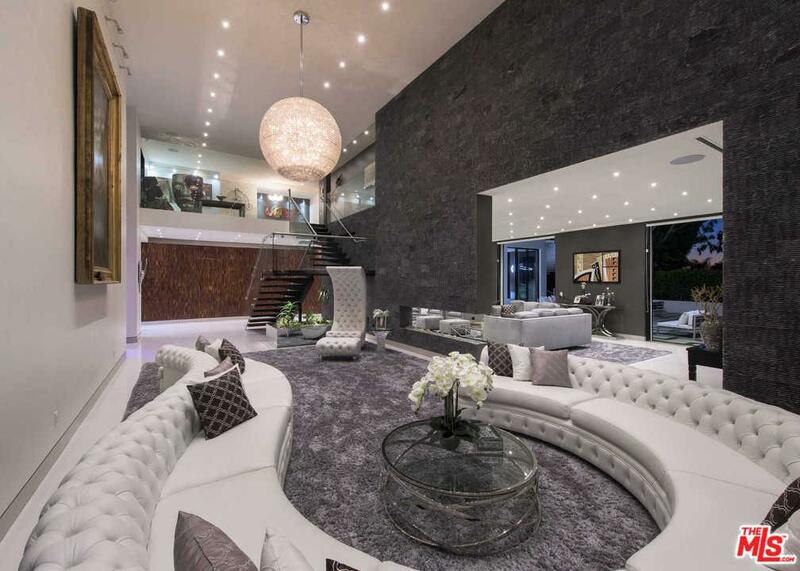 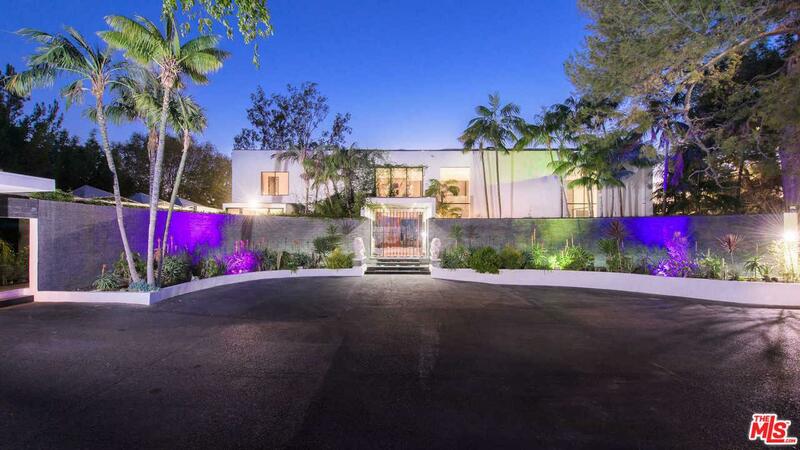 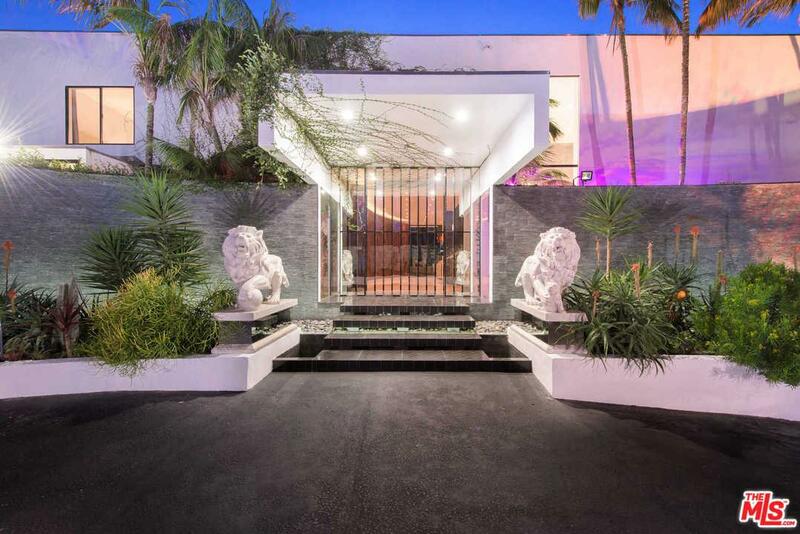 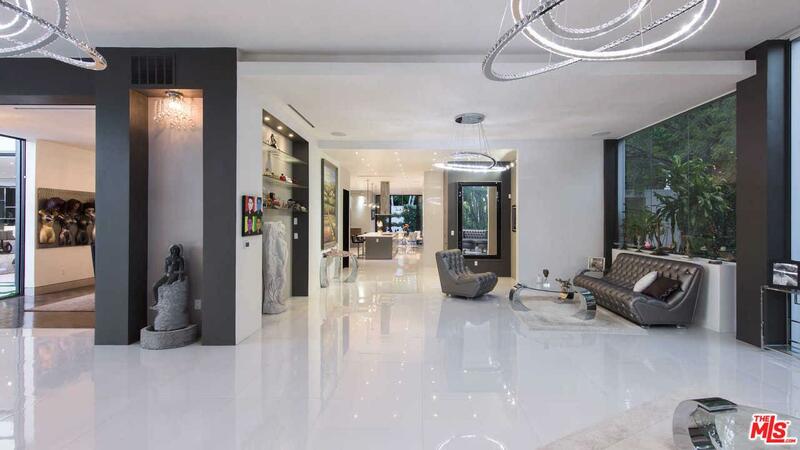 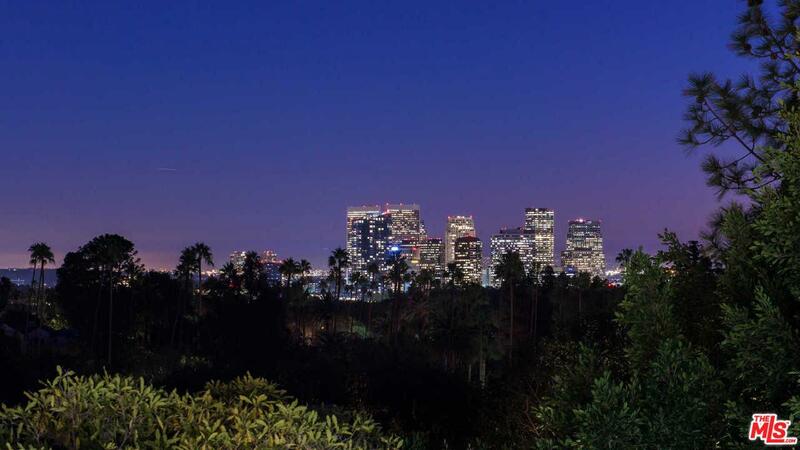 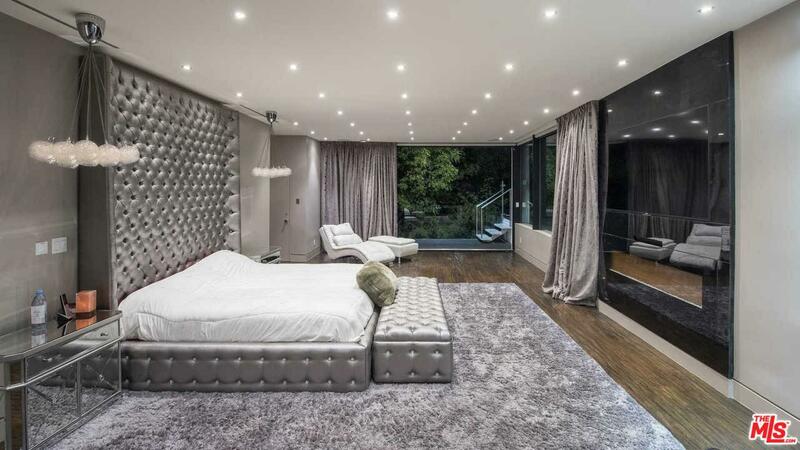 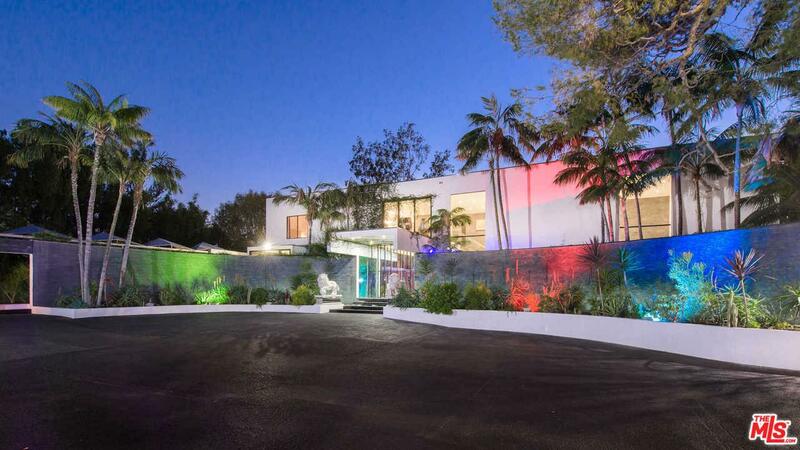 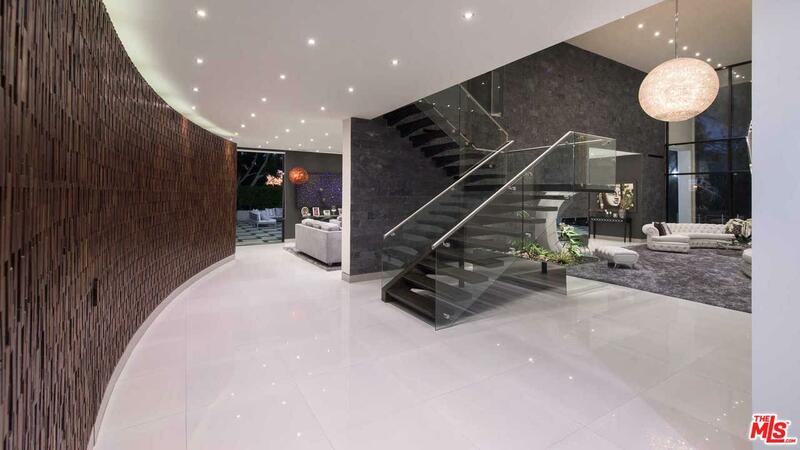 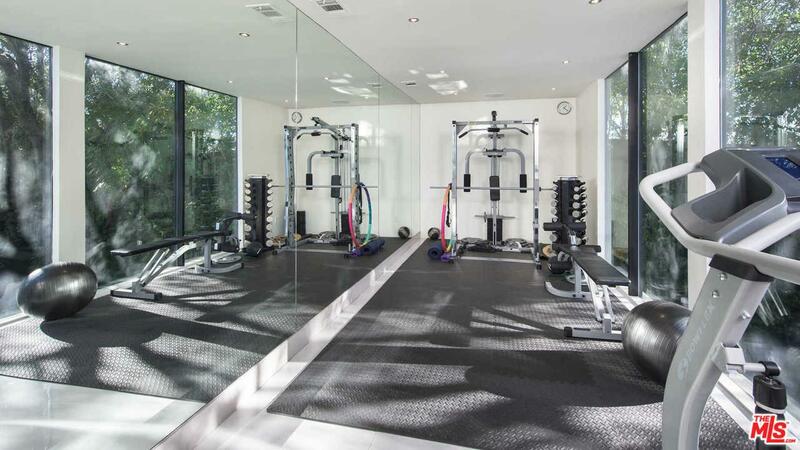 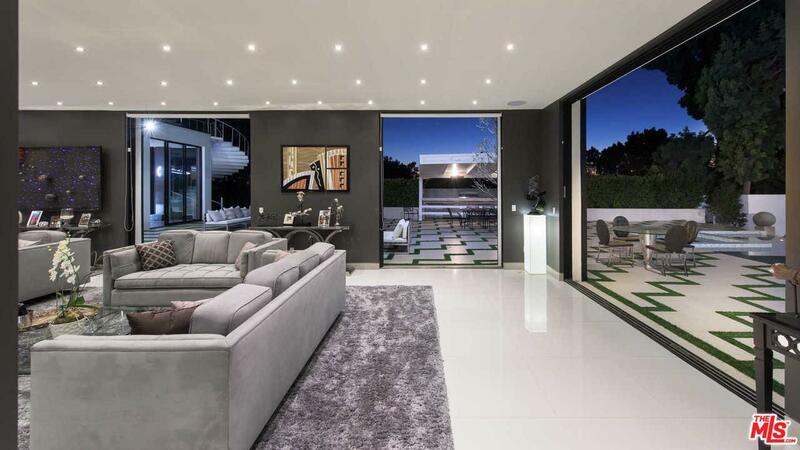 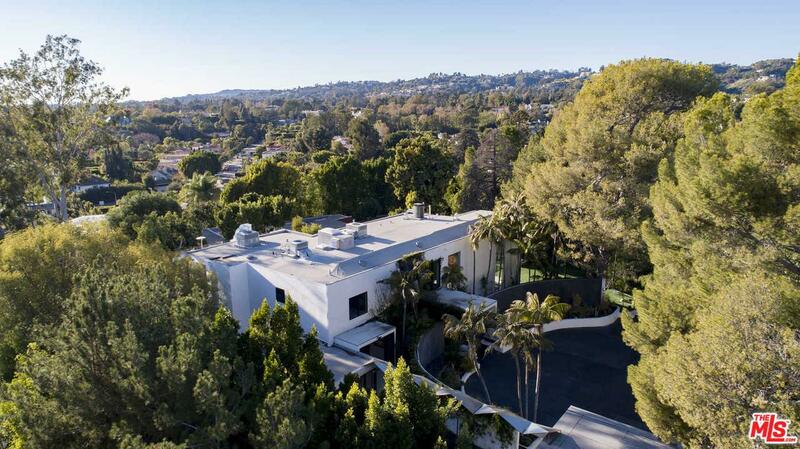 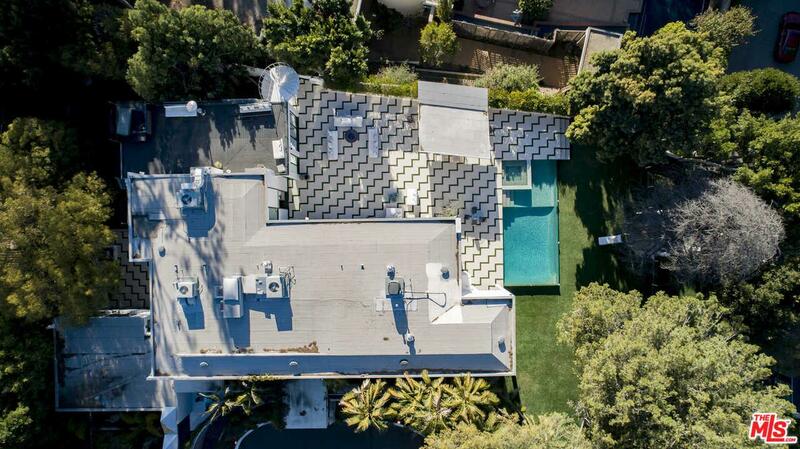 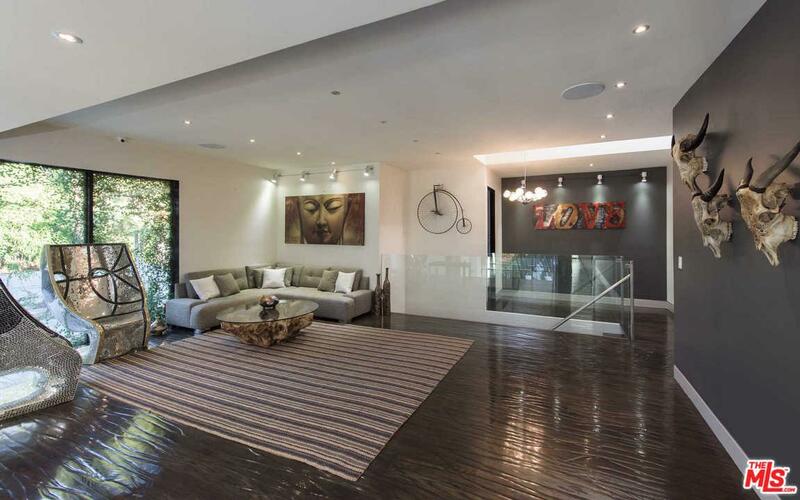 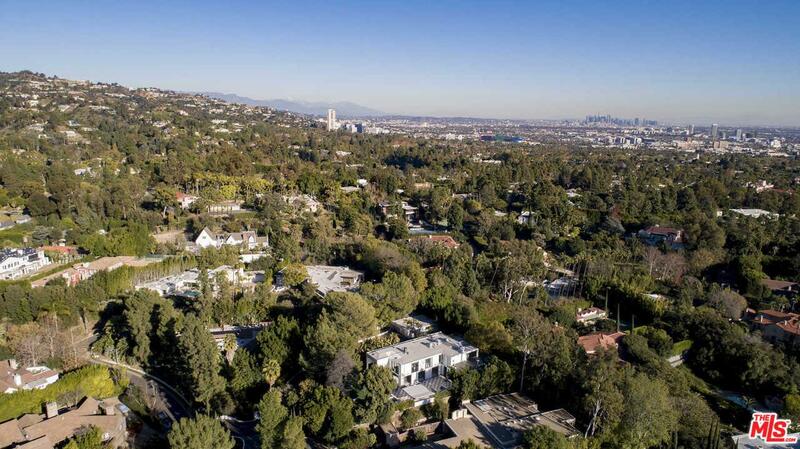 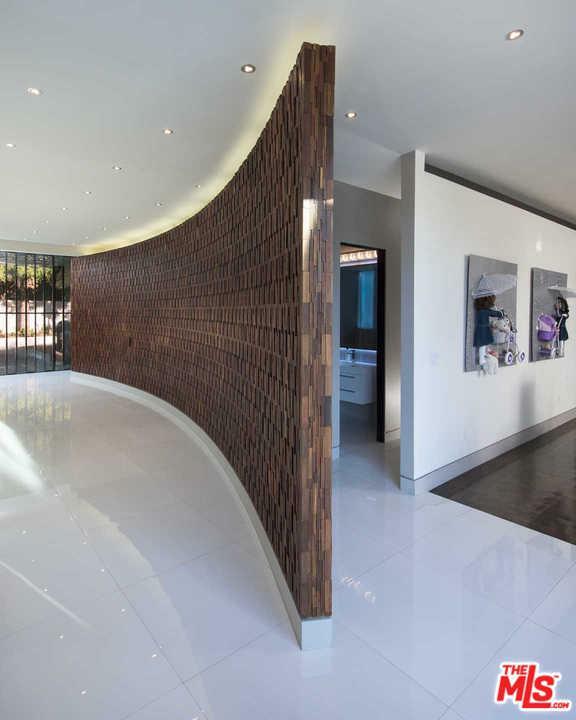 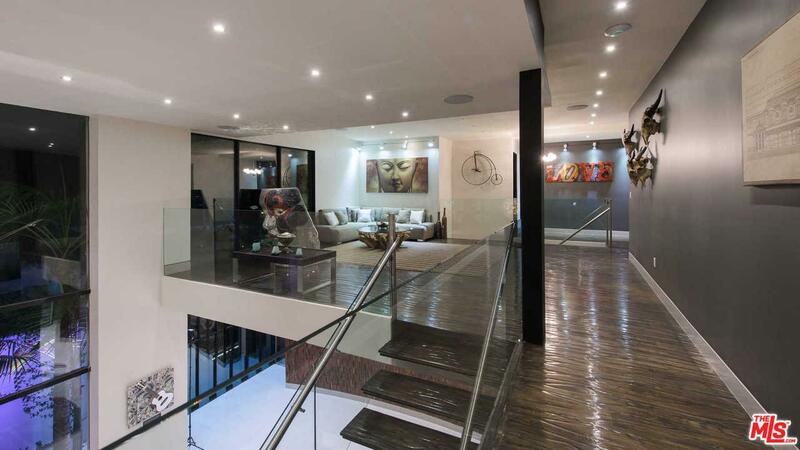 1024 Summit Dr is a residential property located in Beverly Hills, CA. 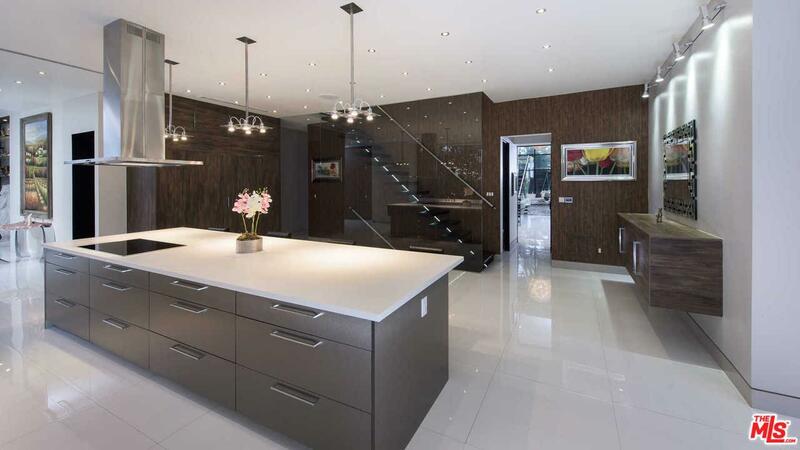 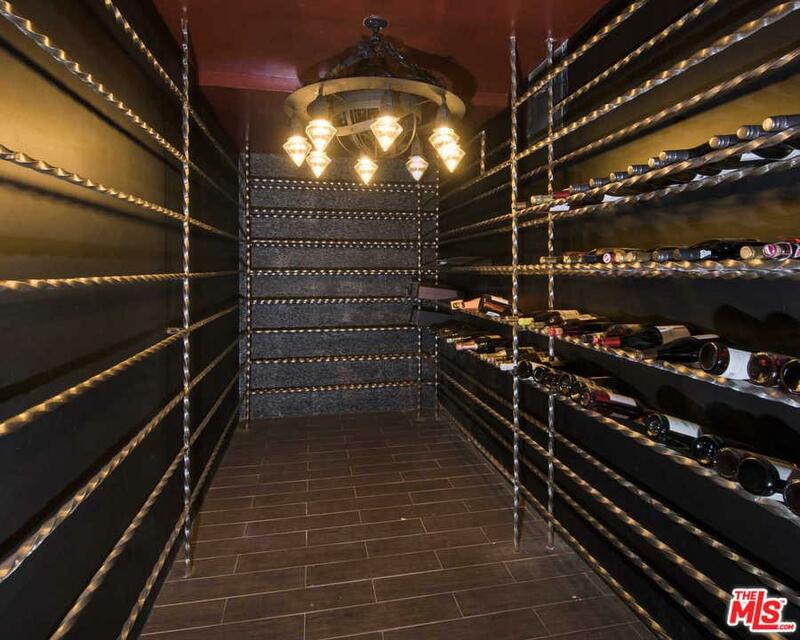 This property sits on a 42132 acre lot, is 12000 sqft, with 7 bedrooms, 8 baths.